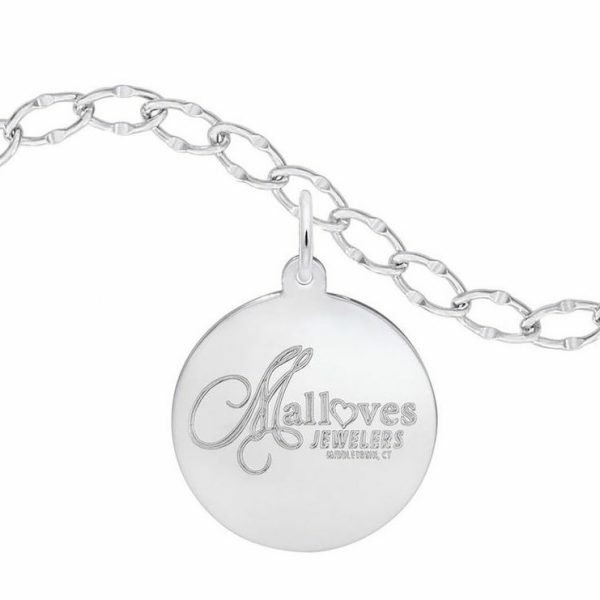 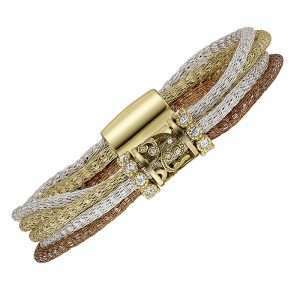 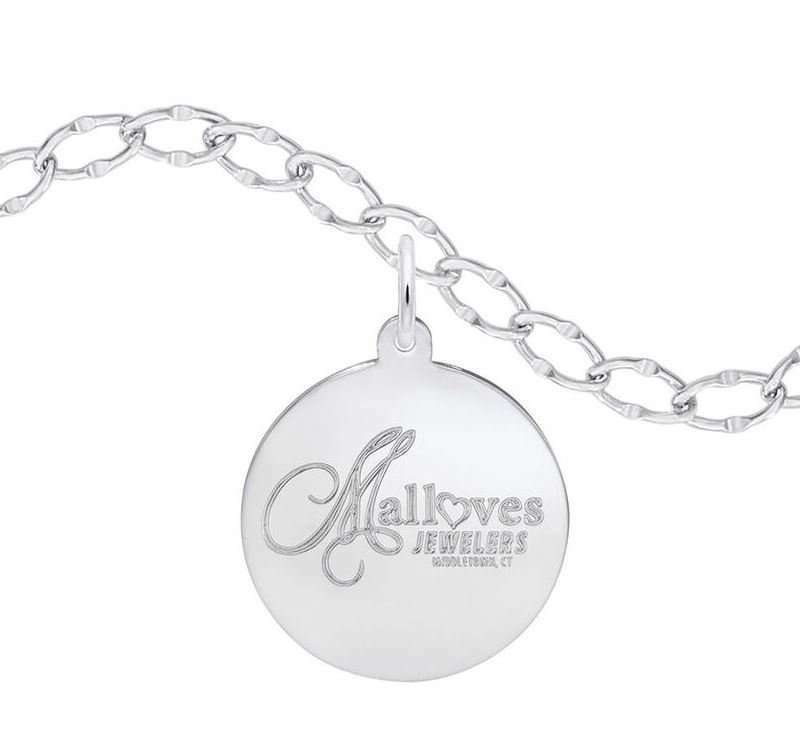 7″ or 8″ Sterling bracelet with limited-edition 90th anniversary charm – celebrating 90 years in business! 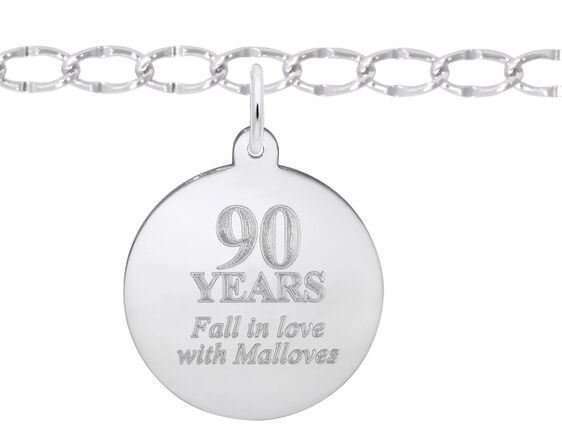 Malloves exclusive 90th Charm and charm bracelet are available for purchase or are FREE with any $90 in-store Rembrandt purchase. 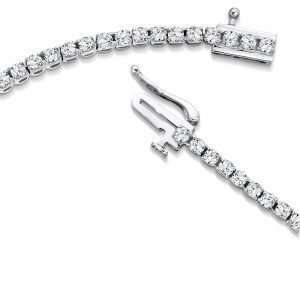 See store for details.